Instead of thinking of one’s politics taking aggressive stance for the sake of survival, it is a propitious time to think of Pakistan and Balochistan by extending a helping hand to each other. The people of Balochistan for ages have been disillusioned by parliamentary politics which could not deliver as per inspirations in past. This time, it’s appreciably improved since new set up in province has assumed the charge. Politics unfolded in a way that is very welcoming, a combative and healthy politics is in play from both sides of the aisle. 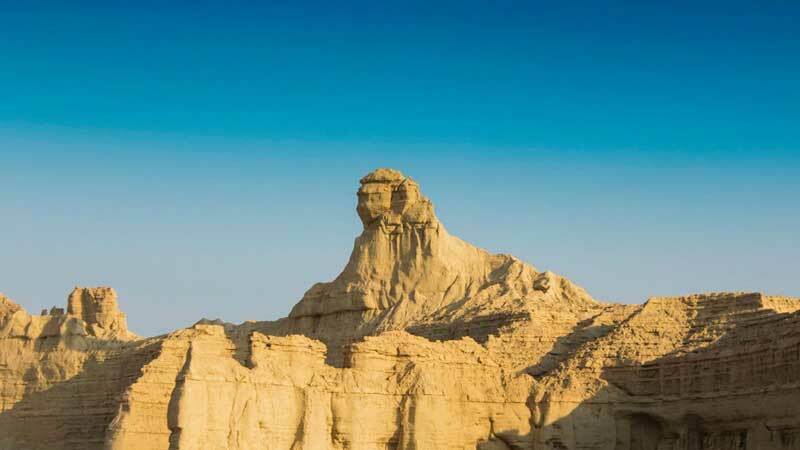 The Balochistan National Party (BNP) has proving more effective taking the provincial government head on in its affairs, on the other hand, the ruling set up in the province is comparatively much vocal than previous ones, in regards of Balochistan’s share in the China Pakistan Economic Corridor. It’s to see where Akhter Mengal is standing in his demands of six points. The question is whether he brought these demands to the fore for sake of resuscitate his nationalistic politics being in a torrid time or genuinely wants the Balochistan issue to be negotiated or addressed. This article is related to Akhter Mengal’s politics in the current scenario and where does he stand in his demands. Mengal and his party by some means managed to earned brownie points by raising a rumpus in parliaments in regard of Balochistan’s genuine concerns vis a vis central treatment towards it. He brought demands to the fore in shape of six points. He might have taken a cue from Sheikh Mujeeb’s six point when framing his six point implying that our country cannot bear any further disintegration. Somewhat Mujeeb was hankering for structural changes in federation system, like a separate currency for East Pakistan, disjointedly collection of taxes by both wings and distinct paramilitary force/militia for each wing. Indeed, somehow he was desiring a soft and partial divorce from the centre. On the contrary, Mengal’s points are seemingly aimed at ameliorating the prevailing discontent and grievances among masses. There is nothing similar in it like that of Mujeeb’s. Eventually, the Pakistan Tehreek-i-Insaf (PTI) nodded its approval to Mengal’s six points, signatures by PTI stalwarts were put to it. Resultantly, BNP conditionally extended its support to Prime Minister Imran khan to become the PM of the country. Question pops here that either is addressing the Balochistan’s grievance also part of a Naya Pakistan programme or just the inking down of the Memorandum of Understanding with BNP was to make Imran Khan the PM of country. It remains to be seen in future how PTI fulfil the pledges made to BNP leadership. Politicians always tend to do two tasks for survival of their politics by creating either fears or hopes among people. Political opportunists know which issues are sensitive to incite the people. And principled and disciplined politicians strive to get the issues solved and buck the political trends to flourish in country. When it comes to Mengal’s politics to be categorized, he has been ultra-efficient when in opposition than in power. The first demand contained in his six points is to release the missing persons which has already been deliberated thoroughly. The issue of missing person is very sensitive and has tarnished the image of our country internationally. Disregarding this serious issue is stark abnegation of responsibility by state. On the flip side, they are being regarded as rebellious and insurgents elements, there is no gainsaying the fact that province is witnessing a massive insurgency. And how the deserted and neglected youth of province is being used as Cat’s paw into foreign hands, is undeniable. The foreign hands have exploited this weakness of our country. Mengal carries an indistinct approach towards militant struggle. He himself presenting his views, suggestions and thoughts with being non-violent. He always tends to refrain from talking tough against those who have taken weapon against state and he prevaricates the question about the militant struggle. He reckons it a vengeful act by insurgents as against the injustices afflicted by the state. In order to make demands viable, it is much necessary on part of BNP to express its readiness to facilitate the political settlement to the extent possible. Now a preponderant responsibility lies with Mengal and his party to play a major role in setting the condition conducive for integration and reconciliation talks with those who took the way to mountains. If BNP does not extend a lending hand to the State and its institutions in persuasion of the rebels then its position is very aggressive and under the belt only doing demands. Mengal and his party carries possible potential to mediate between the state and separatists. In similar vein, government has to take some initiatives like dropping cases against dissidents in order to defuse the charged situation. The way forward would come through talks to create stable and prosper province. Ergo, it takes two to tango. Another demand in the six points is the construction of dams in province which is legitimate, reasonable and practicable. 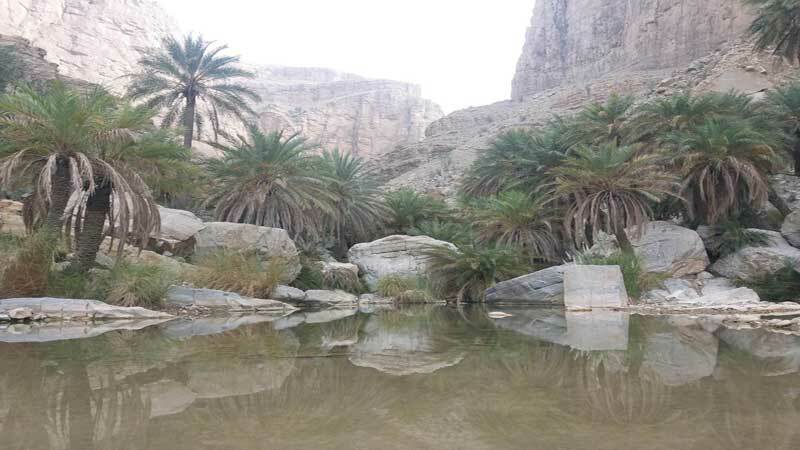 Balochistan is in throes of severe drought, water is becoming scarce due to abnormal pattern of rains. It has an option for central government to take path of least resistance in complying with the demands of dams. Construction of dams is not hassle free, and is riddled with challenges wherein development works are under attacks. How BNP ensures that construction would be carried without any threat from militants wherein engineers and labourers are being targeted by miscreants. Therefore, there is need for government and Mengal’s party to work in tandem to get a way out of incessant issue of province. Merely presenting demands from one side does not bear the fruits in the long run, it only sow the seed of doubt about the intentions of both sides. It requires mutual assistance and cooperation to reach a solution by vacillating each other. Otherwise the grievances go unaddressed and problems become unmanageable. Hence No Peace is possible without cooperation. The state and its institutions , the being stronger side , should , in particular , take steps in political and economic fields to remove the legitimate grievances the people of province. A settlement of the Balochistan issue must be a part of those steps which are being initiated to make Pakistan new. A peaceful Balochistan is in the best interest of the country in a way to disappoint the vicious designs of external enemies. Without much ado, the exigency of country’s situation obliges all of us to move away from intestinal war that has cost Pakistan irreparable bereavement. We need to move towards a true conciliation for a better Balochistan and better Pakistan. It is the best opportunity to think of scintillating Pakistan instead of thinking of own politics and survival. As it is beautifully said by someone, “You can fight the whole world and defeat it but you cannot fight your own biology (own people), if you try, then reversibly you will be defeated and it will bring you to your knees.